By Ja Wei Lee | February 25, 2017. The Liberties is a melting pot of diverse culture. From Halal grocery shops to various kebab restaurants, it’s a rich growing area with lots of investment opportunities. 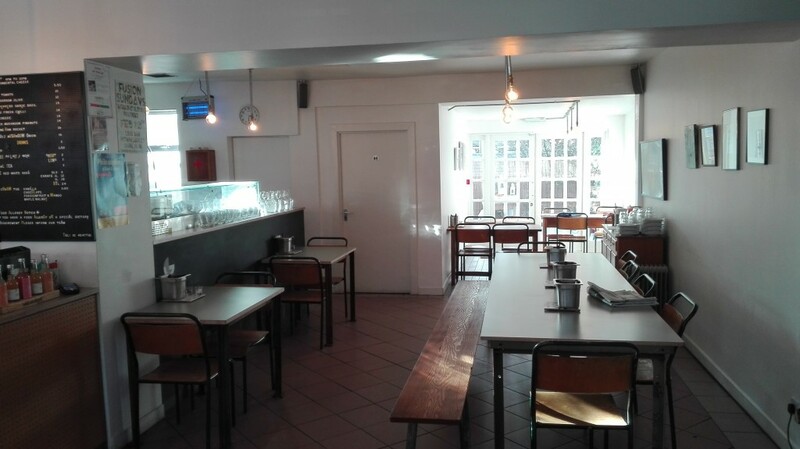 One trendy restaurant in the area is Gaillot et Gray, located on 59, Lower Clanbrassil Street, Dublin 8. The restaurant opened in March 2016. Gaillot et Gray is a bakery shop from morning till afternoon which transforms into a pizzeria from 4pm onwards. The Liberty decided to take a peek inside Gaillot et Gray to unlock the mysteries behind this whimsical restaurant in Dublin 8. As I walked down the steps of the restaurant, my attention was immediately drawn to its distinctive design and architecture which is definitely an unfamiliar sight for the average Joe. I was greeted warmly by Fergus Gray, who was more than willing to answer my questions. The restaurant was preparing to reopen in the evening as the pizzeria. Gaillot et Gray is owned by married couple Gilles Gaillot and Emma Gray. Gilles is French while Emma is Irish. Fergus Gray who is also a chef, is the brother of Emma and describes the restaurant as “Fr-Irish”, as it is a mix of French and Irish cultures. 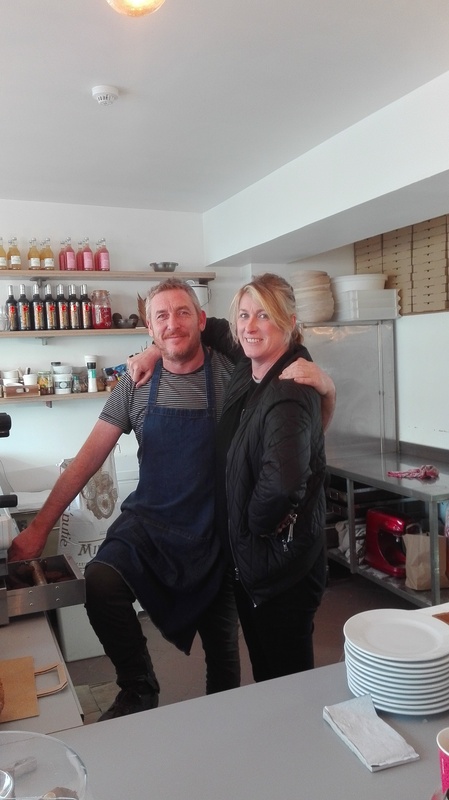 Fergus spoke to me about how the business began six years ago: as a pizza truck service that covered the coastal town of Greystones. About a year ago, the owners decided to expand their business into the diverse area of Dublin 8. Thus, Gaillot et Gray was founded. The business is family-run. The design and architectural structure was created by the family, owners Gilles Gailot and Emma Gray. Emma worked as an interior designer while Gilles worked in construction, giving them the skills to design their business in a unique and creative way. The building work was done by Gilles while the designing was done by Emma. An Interior look of the restaurant. I was introduced to sourdough, one of the main specialities of the house. It is a healthy bread which originated in France. 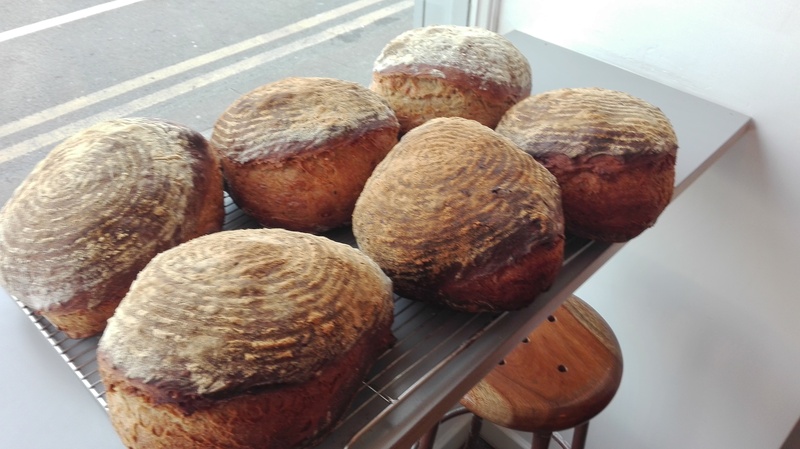 According to Fergus, it is made from nine different types of flour from fermented yeast. Afterwards I got to taste it, and the verdict was good. Speaking about the cultural aspects of the area, Fergus was optimistic about its future, “Our restaurant gets lots of customers from different backgrounds. We have lots of writers, artists, actors, musicians. There’s lot of these types of people in this area. It’s a big mix, there are some local people as well. The area’s not just for one section of society, and everybody feels comfortable in this area”. Just before leaving the restaurant, Emma Gray popped into the restaurant to help out with business. It was lovely that I got to meet one of the owners of the restaurant. Gailot et Gray is certainly an upbeat place in Dublin 8. You can pop down to enjoy some “Fr-Irish”’ delights, whether it be a delicious pizza or some freshly baked breads.